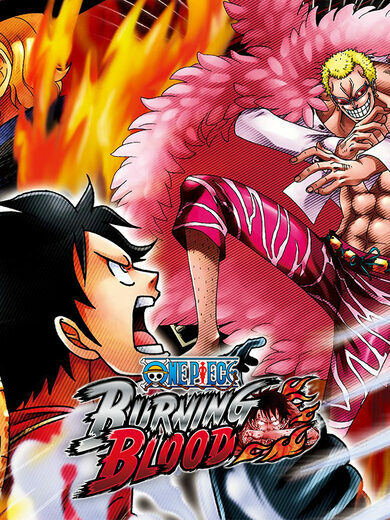 One Piece World Seeker is the newest anime-based action-adventure game published by Bandai Namco Entertainment! If you are an anime fan, and in particular, One Piece fan, you can start clapping right now because you’re about to discover the never before seen island and a never before experienced adventure in it! The thing about Monkey D. Luffy that we know for sure is that he never fails to deliver! The new island is full of mysteries to uncover, challenges to take, sights to explore and characters to meet and reunite with! One Piece World Seeker also presents the Gum-Gum traversal mechanics! These are far more than just a convenient feature to bypass all the traffic problems, and the terrain that some may consider ‘impassable’. Have you heard about the Prison Island before? Apparently, it’s quite a worth-while place to visit. 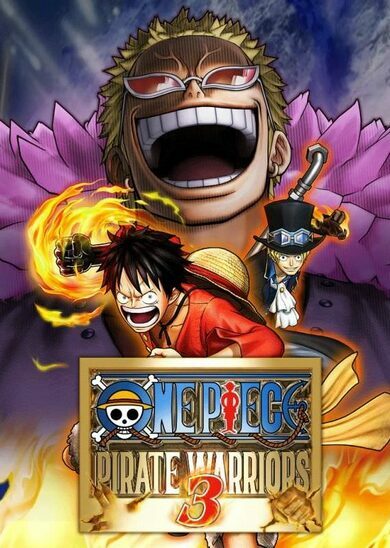 The dramatic story will immerse you with no turning back, you’ll meet the anime characters both old and new, and face some of the most well-known enemies from the One Piece franchise! Use Monkey D. Luffy’s full power and in the end, walk out with another adventure in your pocket! 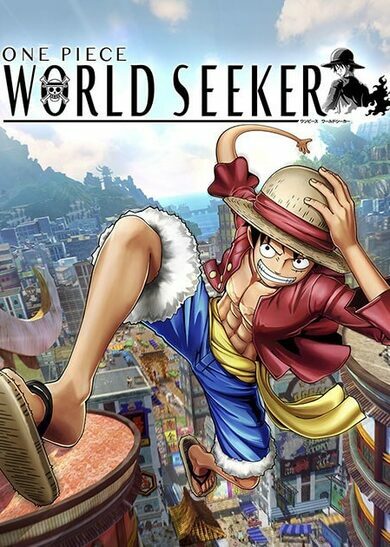 Currently, One Piece World Seeker is in a Pre-order phase and is waiting for its official launch, which is on 15 March 2019. 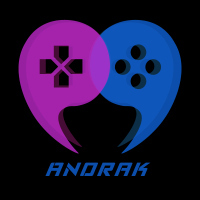 By Pre-ordering this never-before-seen adventure, you’ll gain the privilege to be among the first explorers who’ll enter this mysterious journey post-launch. The one thing we know about ONE PIECE is that intense action sequences and crazy levels of excitement are a guarantee.